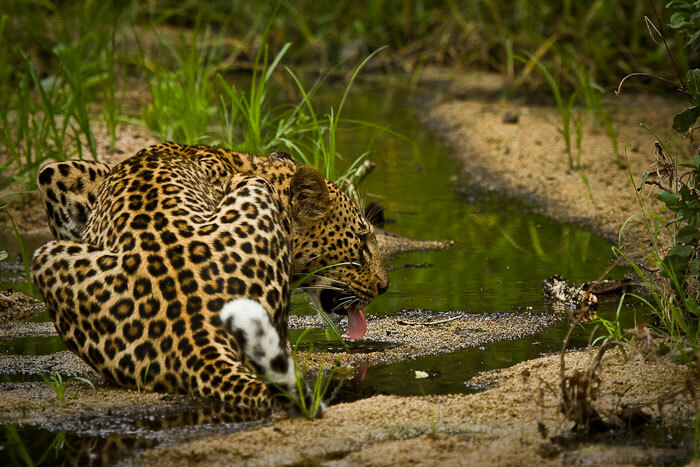 I’ve just returned to Londolozi after two weeks of leave so, whilst I haven’t been around to capture all the latest happenings, the two week break gave me a chance to go through some of my leopard photography from the previous 6 weeks. 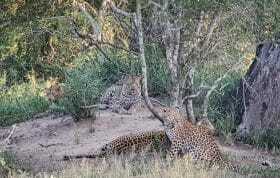 I thought that this would be a good opportunity to showcase some of Londolozi’s favourite leopards. It’s only when you spend time going through your photographs that you realise just how amazing the sightings are that we are privileged to take in on a regular basis. I hope you enjoy these as much as I did. 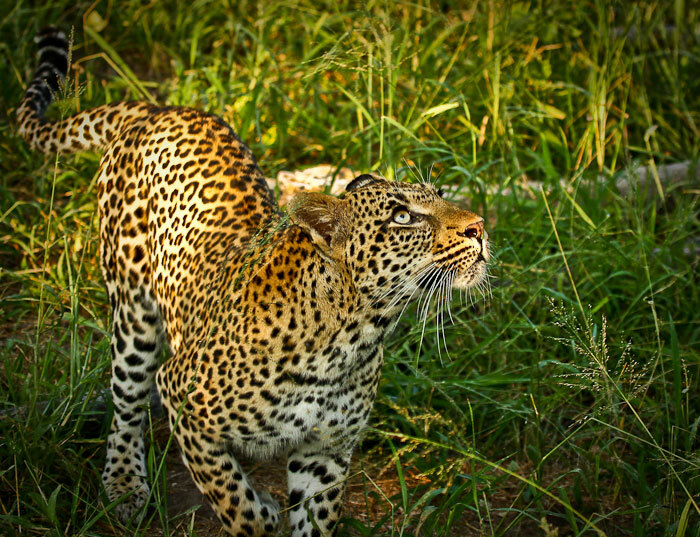 The Tamboti female is fast becoming one of my favorite leopards at Londolozi. Born to the Sunset bend female in 2007, she also has the distinctly gold colouration that is so prominant in this lineage. We are incredibly lucky to be seeing more and more of this beatiful leopard as she seems to be spending more time on Sparta. The Tamboti female can be easily identified by the 2 notches in her left ear as well as her 4:3 spot pattern. 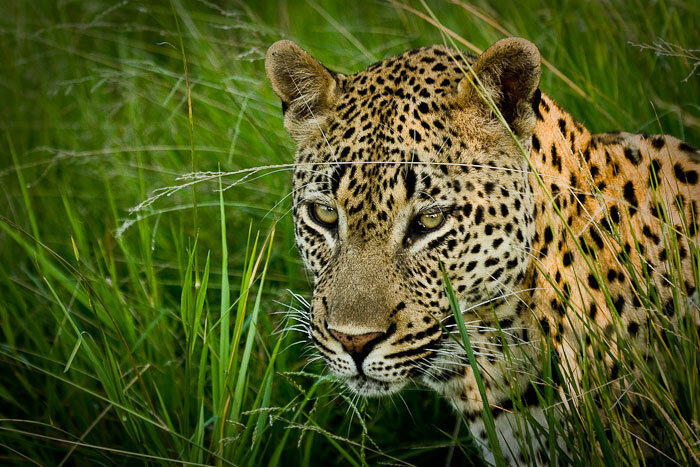 Here she glances across as something catches her attention in a nearby tree. This was an amazing sighting during which the Tamboti female perched in a Marula tree while the Maxabene 3:2 young male patrolled the area. 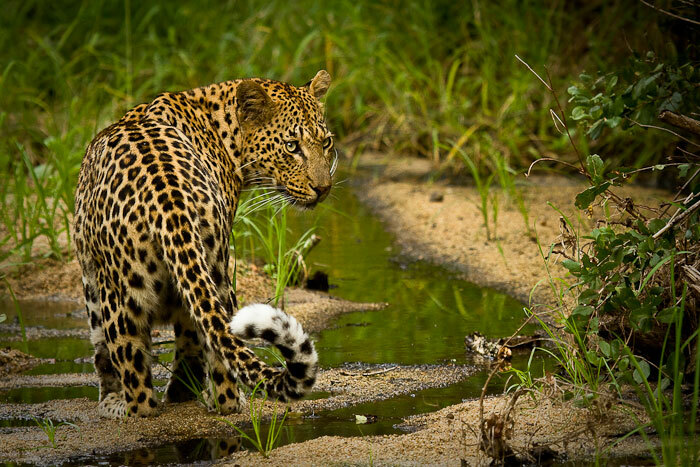 He likely came to investigate whether she had a kill in the area as this would provide an easy meal for the young male leopard. Eventually she descended the tree, but from the expression on her face, it is evident that she did so cautiously, as she glanced around to see if he was still in the area. 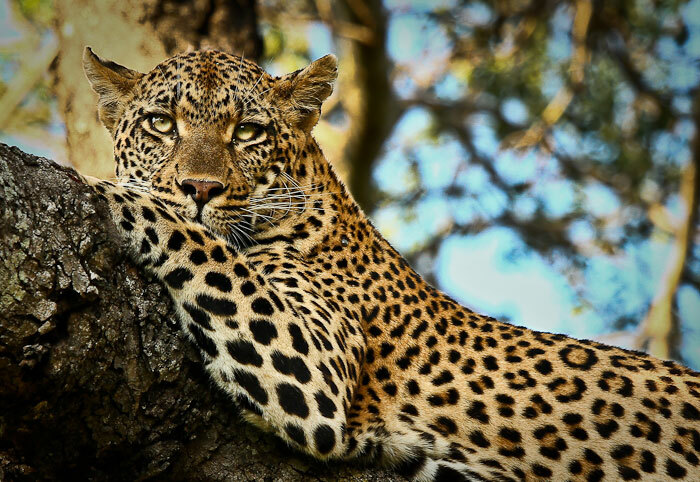 Despite her caution, the Maxabene young male heard the Tamboti female descend the tree and approached her to investigate. This sent her running for safety, back in the Marula tree. We were perfectly positioned to capture her as she leaped back into the tree. The sound effects were also incredible as she growled and snarled, all the time running for the safety of the Marula tree. 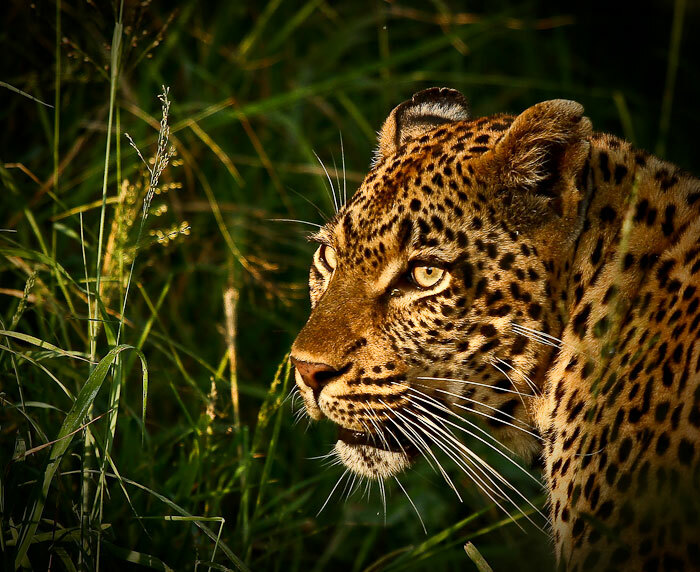 Beautiful pictures of my favourite wild animals, leopards are so amazing, thank you. James, thanks for these brilliant shots. You mention 4:3 and 3:2. 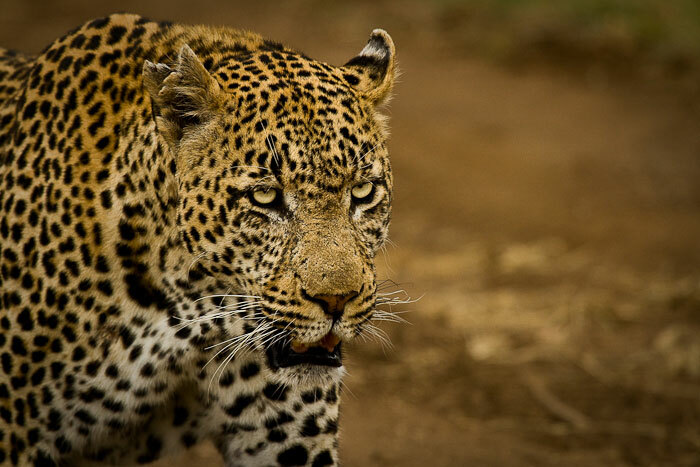 How does one identify these markings in leopards? It’s a general question I realize. Hi Todd. The question of spot patterns and leopard identification seems to be coming up quite frequently, so I think I will write a post on this and use some of the leopards as examples. Watch this space. I think this is an idea for next Wednesday’s post (11 April). I love lions (and want a real one 😉 ). However your pictures are making me realize the beauty and wonder of their smaller, spottier, more nimble little cousins! fantastic pix: thanks for the morning pick me up! 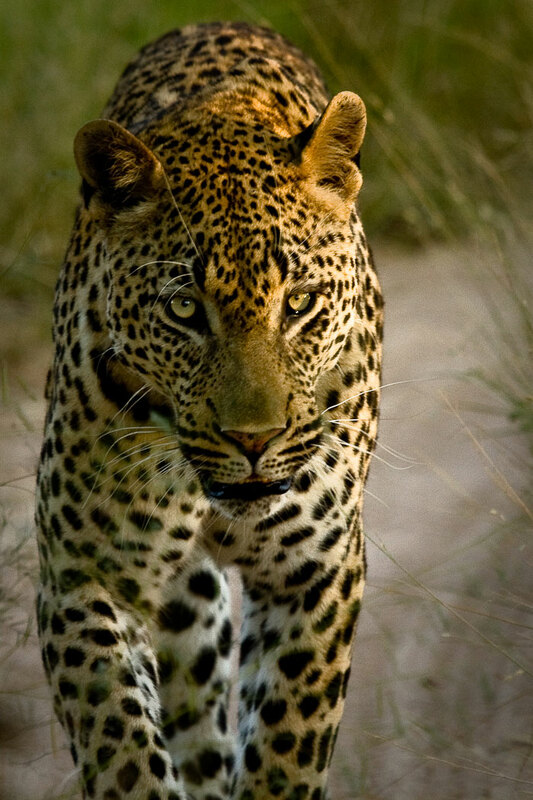 Ok, I’ll totally take a leopard, too…i won’t be choosy amongst the big kitties! Katie, I think you have just given me a challenge! We’ll have you converted to a leopard fanatic in no time, although I’m sure Adam will beg to differ. James, your pictures are amazing. Sooo looking forward to seeing this myself very soon! These photos are absolutely stunning. You are so lucky to be able to photograph these beautiful creatures. I wonder what lens you were using. Thanks so much Kate, we are incredibly lucky to have these amazing photo opportunities. This is something which I have to remind myself of daily. 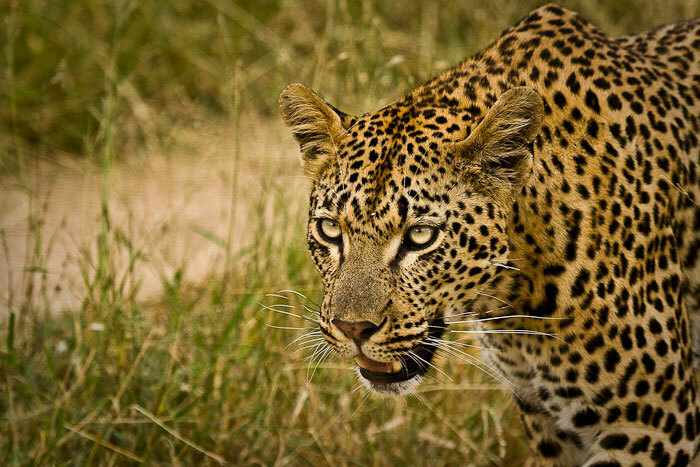 I think one would be hard pressed to find anywhere that has better photographic opportunities of leopards. I use a canon 7D body and a Canon F4.5 – 5.6, 100 – 400 mm lens. I find this an extremely versatile lens with its range in zoom. I will gladly answer any equipment questions you may have, so please feel free to ask. 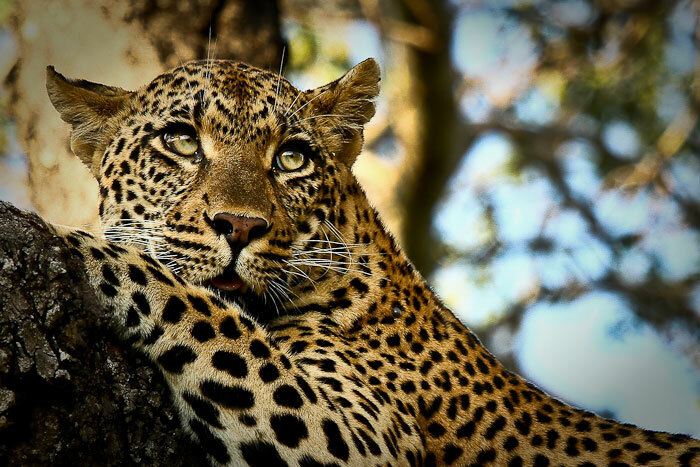 Can’t get enough of these pictures and tales of Londolozi. 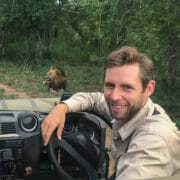 You, Talley and Adam are doing a wonderful job capturing the ‘ethos and pathos’ of Londolozi…miss it very much! Thanks for keeping us all in the loop! The pictures are FABULOUS! Thanks Geri, we all really appreciate that. We love having the opportunity to share our work with all of you! Beautiful animals, amazing pictures. Thank you. i recently purchased the 7d and use the 100-400mm lens but have been disapointed so far .i am finding my photos not as sharp as i had expected and expected less noise at higher iso’s. your photos have help me restore some confidence in the 7d . clearly the photographer needs some work.